EVERETT, Wash. – The Everett Silvertips (@WHLsilvertips) of the Western Hockey League and general manager Garry Davidson announced today that the club has acquired 20-year old defenseman Aaron Irving and a seventh round selection in the 2017 WHL Bantam Draft from the Edmonton Oil Kings in exchange for forward Graham Millar, forward Brett Kemp, and a first round selection in the 2018 WHL Bantam Draft. 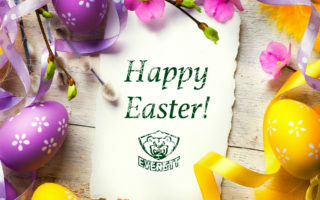 Irving comes to the Silvertips after leading Edmonton and ranking second among the WHL’s defensemen in scoring with 43 points (14g-29a) in 39 games as the team’s captain. Among the league’s defensemen, he is third in goals (14), fourth in assists (29), and tied for third in game winning goals (3). The 6-foot-1, 198-pound defenseman this season surpassed his previous career highs in goals (9), assists (31) and points (40), set in 72 games as alternate captain last season. He helped Edmonton capture the WHL championship and Memorial Cup in 2013-14 when he amassed 30 points and a +26 rating in 63 games and added a pair of assists and +1 rating in 21 postseason games. Irving made his professional debut last season with the Milwaukee Admirals (AHL) on an amateur tryout contract, suiting up in one game and was originally selected by the Nashville Predators in the sixth round (162nd overall) of the 2014 National Hockey League Entry Draft. He has skated in 244 career WHL games along with 126 points (38g-88a) and a +14 rating while suiting up in 32 postseason games. Irving was originally selected in the first round (9th overall) by Edmonton in the 2011 WHL Bantam Draft. Millar, 20, has 16 points (9g-7a) in 25 games this season and has 226 WHL games of experience in Everett and Saskatoon, totaling 83 points (44g-39a) and 82 penalty minutes. He was acquired by the Silvertips from the Saskatoon Blades on Jun. 30, 2014 in exchange for a conditional fifth round selection in the 2015 WHL Bantam Draft. 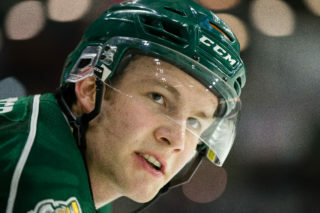 Kemp, 16, has seven points (3g-4a) in 17 games in his first full season with the Silvertips and made his WHL debut in last year’s regular season finale at Victoria. 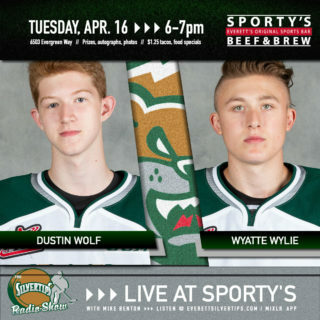 He was originally selected by the Silvertips in the second round (41st overall) of the 2015 WHL Bantam Draft. 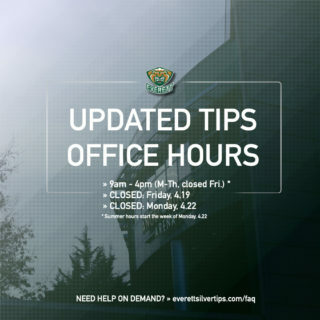 The Silvertips will return to play on the road Friday in Kent, visiting the Seattle Thunderbirds for a 7:35 p.m. puck drop at ShoWare Center. 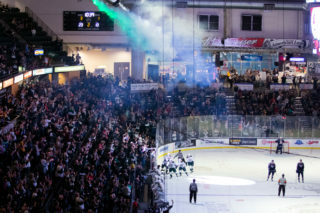 After a Saturday 6:00 p.m. game in Portland, the Silvertips return home next on Wednesday, Jan. 11 against the Spokane Chiefs at 7:05 p.m. Tickets are available at the link below and all games are heard on Fox Sports 1380 / FM 95.3 and the Tips mobile app. RELATED > Irving, "Leading the Way"